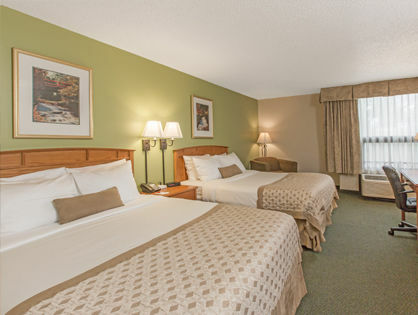 Create memories during your family vacation while relaxing in one of our spacious two-room suites. The family suite features two queen beds in a separate room and a sofa sleeper in the living room. Our spacious suites allow for plenty of room for family fun, giving you and your guests the opportunity to feel refreshed.